Pre-coating surface preparation plays a key role in obtaining the best coating adhesion and durability of industrial components, tools, moulds and dyes. The hard material coated layers can prolong longevity and increase working or cutting speed many times over. Adhesion between base material and hard coatings is a crucial factor. 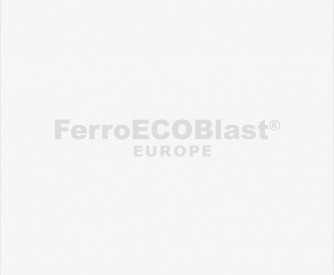 Whether it is PVD coating, Teflon, Ceramic or some other precise special coatings, which always demand the right approach, FerroECOBlast Europe achieves perfect surface preparation for adhesion to the base material, often also after treatment for softening burrs or deposits on the micro-level. What is Pre-coating surface preparation? In terms of PVD coating or Ceramic spraying, the micro-layers on the base of softer materials are very hard, strong. They prolong the longevity of cutting tools or heavy loaded moulds and dyes. The applied coatings are extremely hard and the adhesion between base and coat is a crucial factor. Proper and controlled surface preparation play an extremely important role. Prior to all coatings, the surface needs to be prepared correctly.  FerroECOBlast Europe technology (Air Blasting) ensures perfect surface preparation for all different types of coatings by forcefully directing special abrasive materials against it. This process both cleans and produces roughens on the surface, making it more receptive to the coating. Using Dry or Wet Pre- treatment depends on the surface roughness and particular treatment needed. Wet and Dry are quick pre-treatment methods, and the equipment needed is inexpensive in most cases. Superficial surface preparation prior to Teflon coating is especially important because poor adhesion can potentially result in being hazardous to health. Teflon is made on the basis of perfluorooctanoic acid, which at high temperatures produces toxic fumes (this study was made by Du-Pont). Surface preparation is the essential first stage treatment of a substrate before the application of any coating. Our engineers are available to assist you in finding the right solution for your specific needs in the Pre-coating surface preparation process.